Kerry Earnhardt and L.W. Miller are your guides through Earnhardt Outdoors, a podcast built on the passions and experiences of two lifelong outdoor enthusiasts. 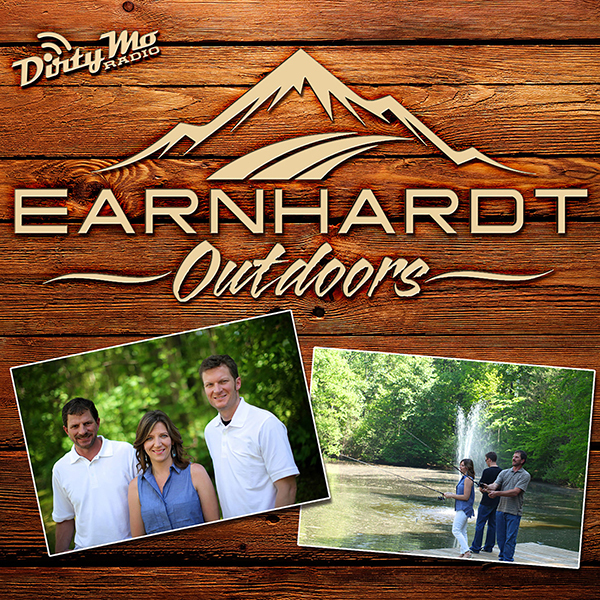 Earnhardt Outdoors features stories, tips, and good-natured commentary while staying true to its focus of family, fun, and friendships.